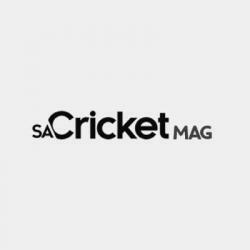 SACricketmag.com attended Blue Bells Cricket Club’s 2017 Super Strikers Challenge at Wynberg Boys’ High School on Sunday. Taskin Ahmed cries after being left out of Bangladesh’s World Cup squad on Tuesday. 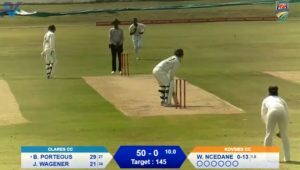 Catch all the live action from the second day of the Momentum National Club Championships taking place all around Pretoria.